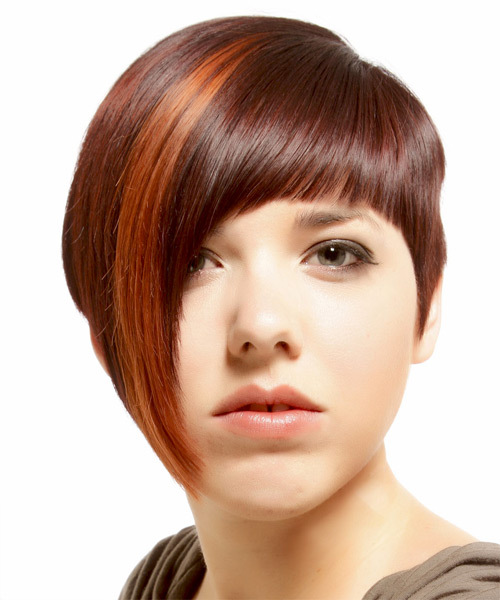 Fun and flirty is what this bold 'do is about. 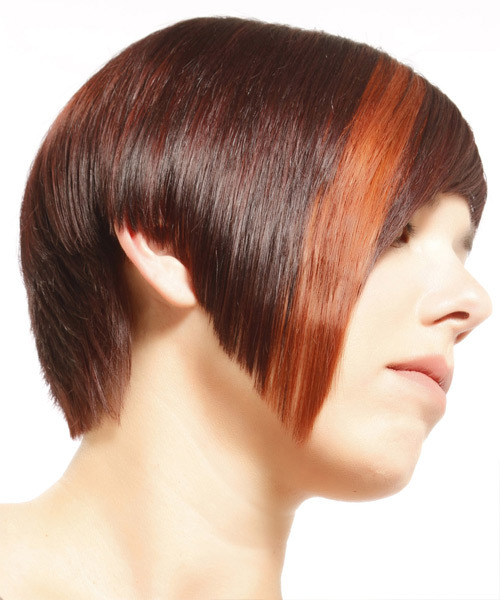 The back and one side is tapered into the head, leaving the opposite side longer for a brilliant look and feel. 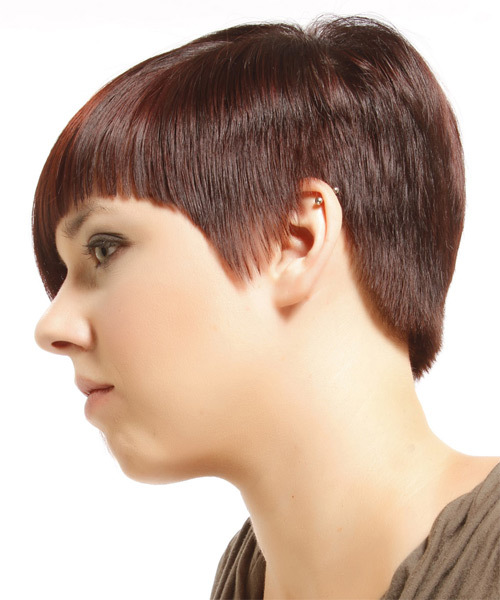 This short and funky hairstyle can be styled in many ways showing how versatile it short hair can be.